Nike Savvas’s renowned ‘Atomic: full of love, full of wonder’ has been included in multiple major online news articles, including the Guardian and Telegraph. 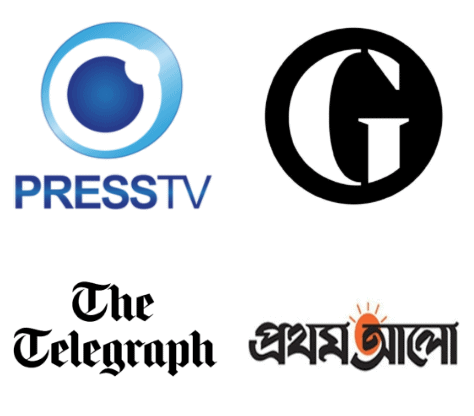 Click below on the news logos if you’d like to access the articles. ‘Atomic’ is currently on show in Spacemakers and roomshakers: installations from the collection at the Art Gallery of NSW. The exhibition will end on 21 October 2018.